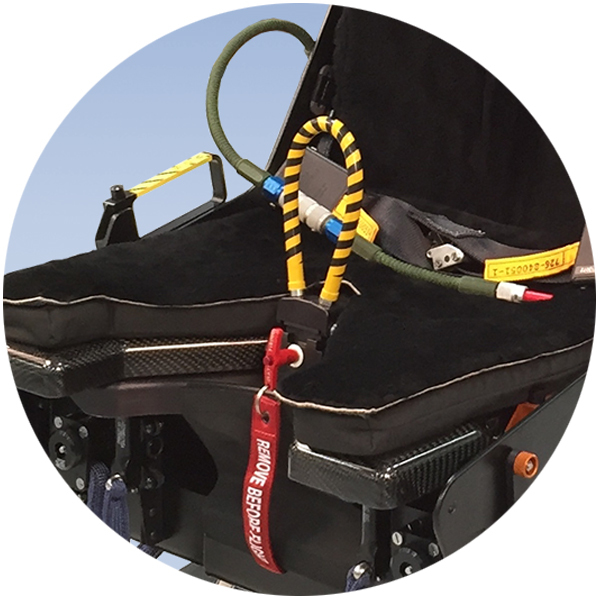 Crews in the T-6 fly the aircraft from atop Martin-Baker ejection seats. 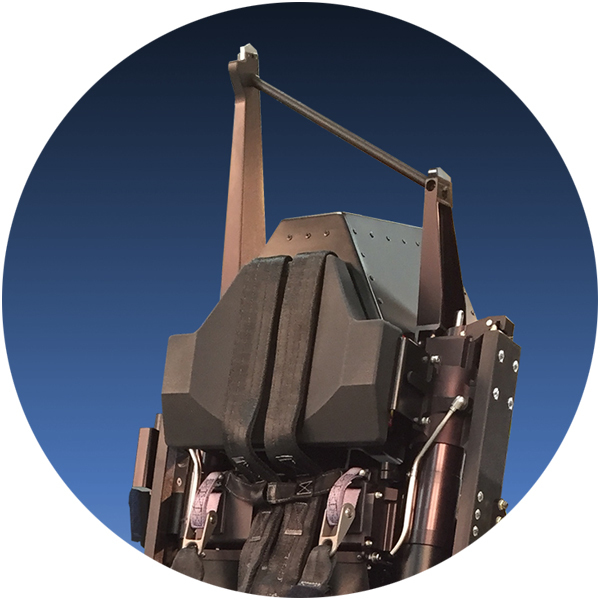 The aircraft uses a variant of the Mk16 ejection seat for both pilots and instructors. 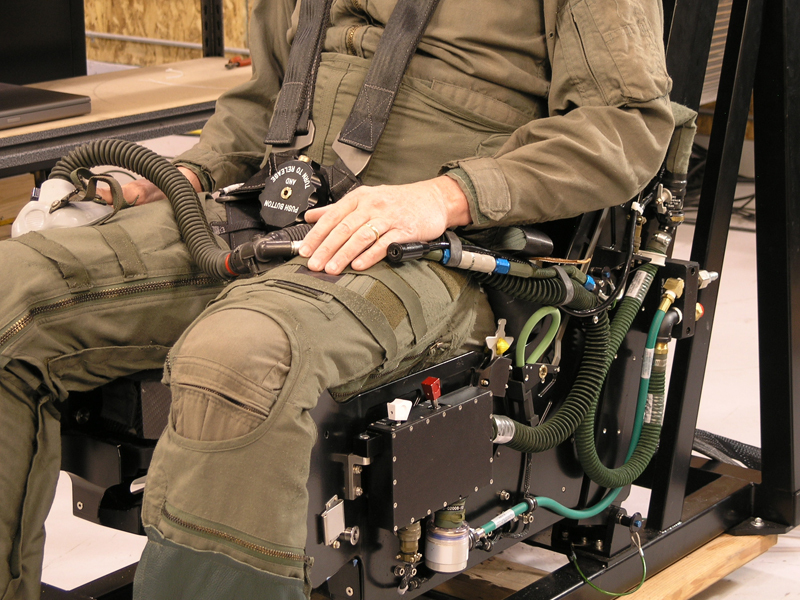 ACME’s T-6 is a high-fidelity replica of the actual ejection seats. 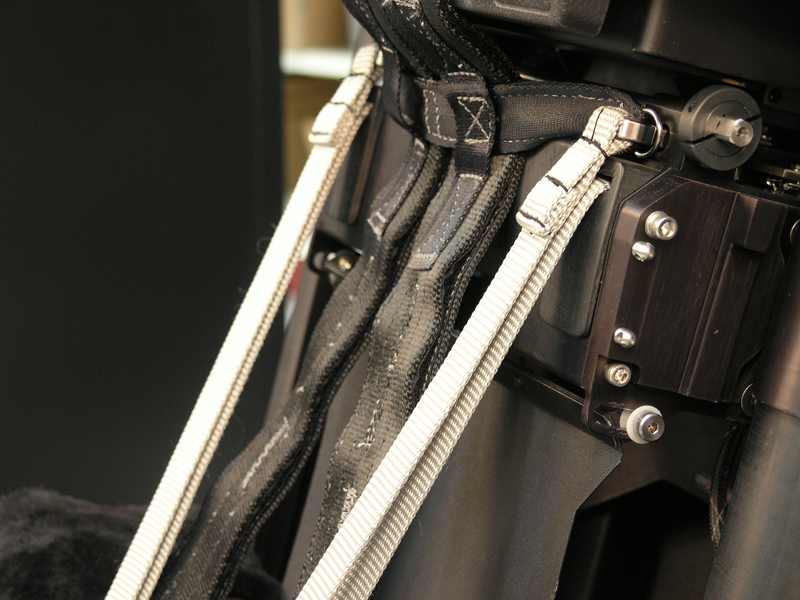 The replica seat system includes all the levers, controls, safety pins, buckles, harnesses, and attachments that enable the crew to strap in just as in the aircraft. 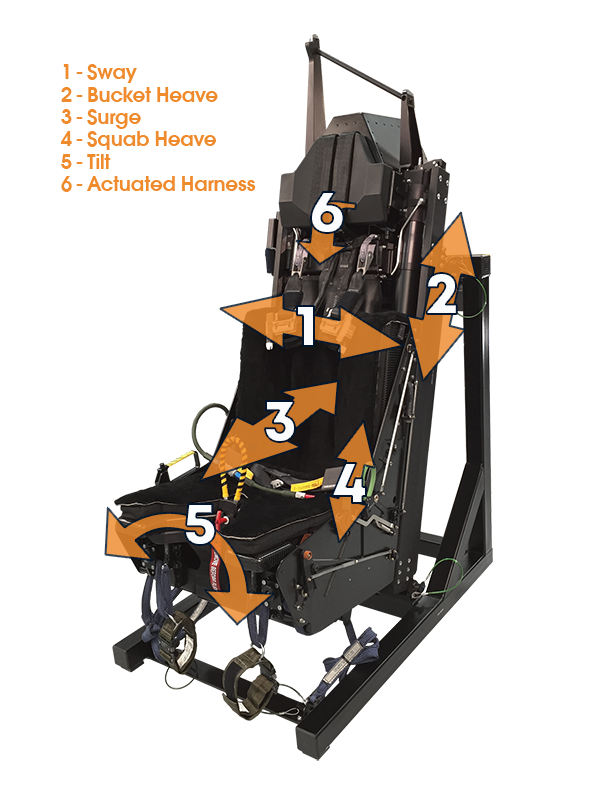 ACME’s motion seat includes the critical details that maximize realism including the right buckles, actual cushions, headboxes and pads, and even the leg retractor belts and release levers unique to this ejection seat. 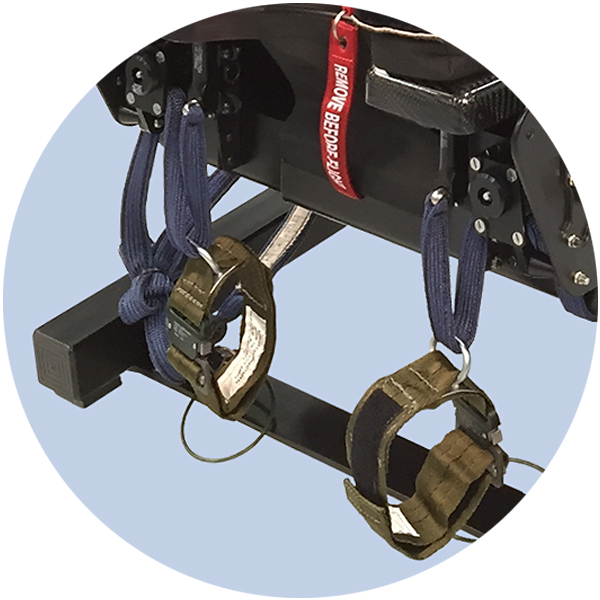 Once strapped in, the crew can feel the sensations of the aircraft for both ground and in-flight operations. 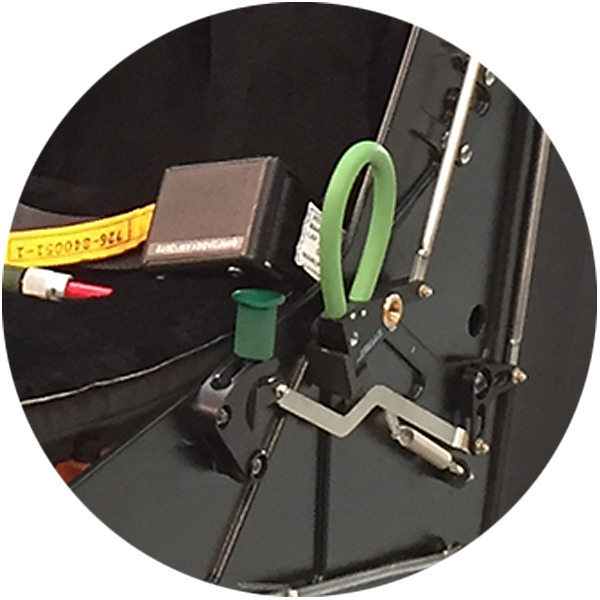 The multi-channel seat provides realistic cues through a combination of motion channels working together. 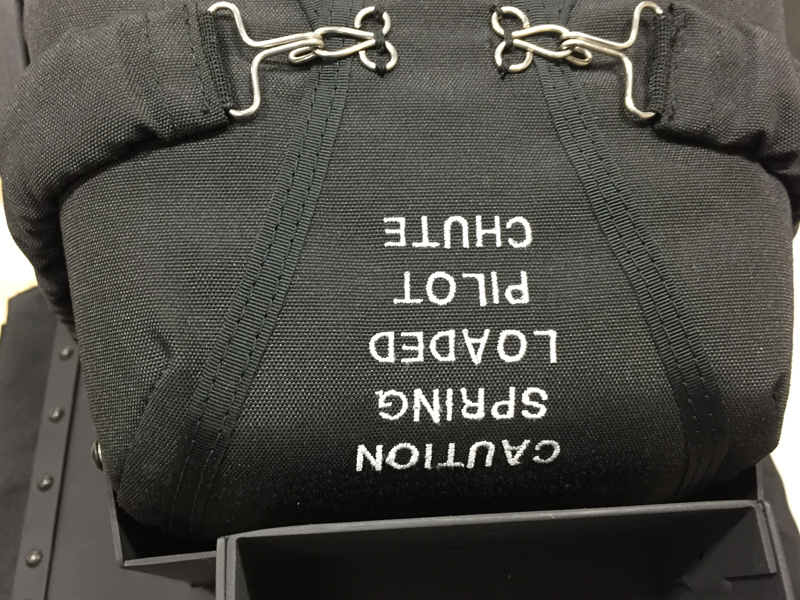 Crews can feel cues in all six degrees of freedom. 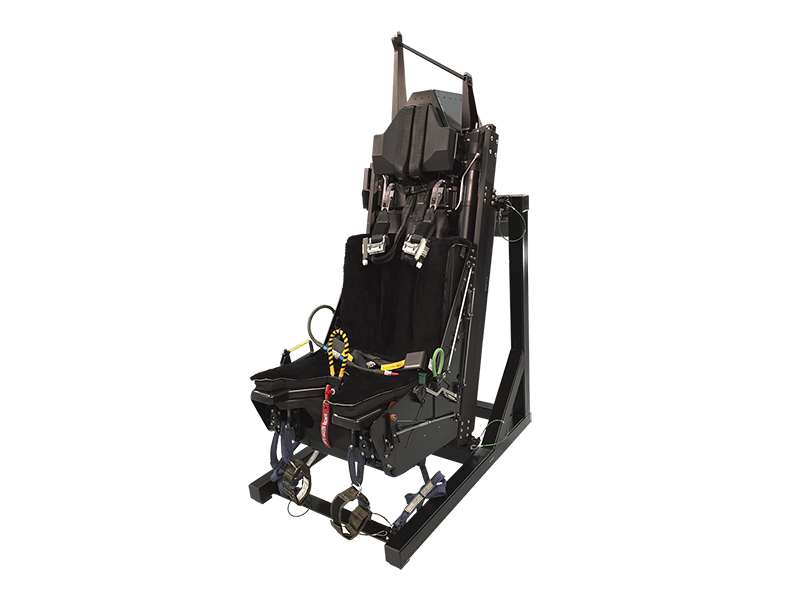 ACME can tune the specific performance to your test pilot’s desires so the motion seat feels like your jets perform. The Beechcraft T-6 Texan II is a single-engined turboprop aircraft built by the Raytheon Aircraft Company (which became Hawker Beechcraft and is now Beechcraft Corporation). 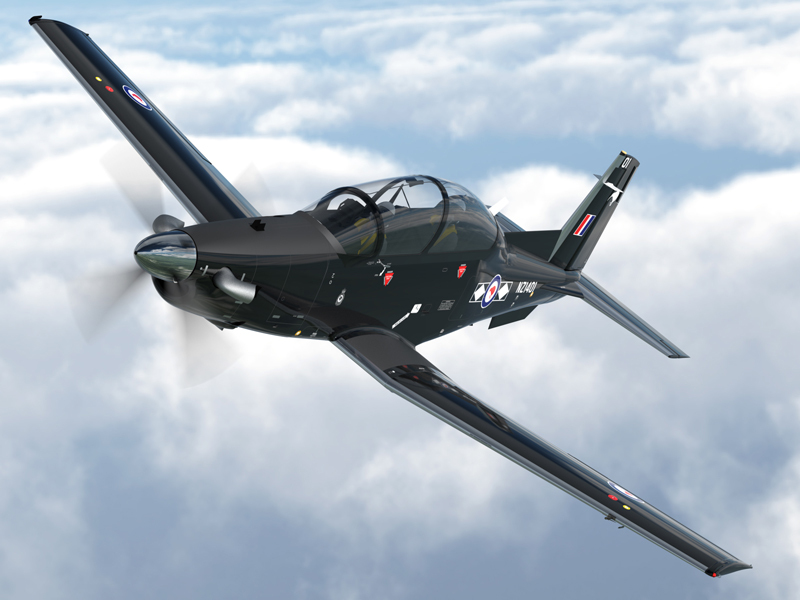 Based on the Pilatus PC-9, the T-6A is used by the United States Air Force for basic pilot training and by the United States Navy for Primary and Intermediate Joint Naval Flight Officer (NFO) and Air Force Combat Systems Officer (CSO) training. The T-6B is used as the primary trainer for Student Naval Aviators. 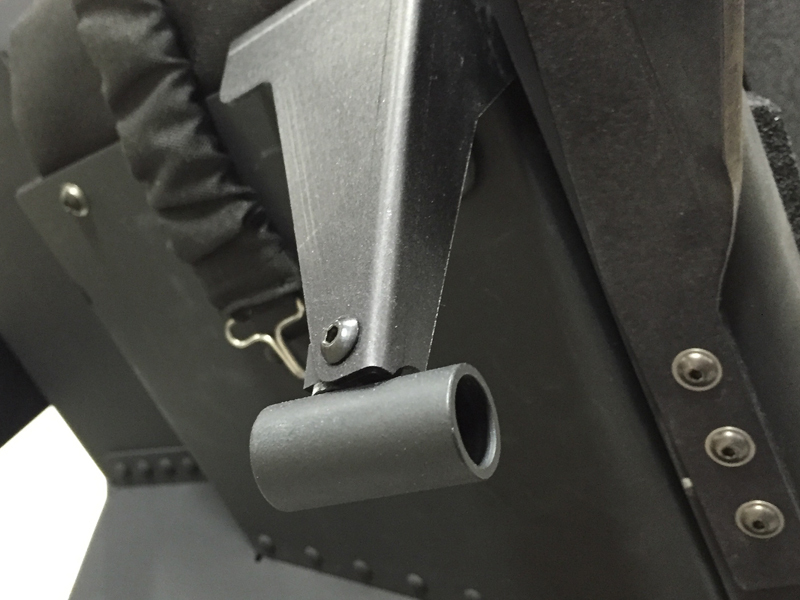 The T-6 has replaced the Air Force’s Cessna T-37B Tweet and is replacing the Navy’s T-34C Turbo Mentor. The T-6A is also used as a basic trainer by the Royal Canadian Air Force (CT-156 Harvard II), the Greek Air Force, the Israeli Air Force (Efroni), and the Iraqi Air Force. The T-6C is used for training by the Royal Moroccan Air Force and the Mexican Air Force. 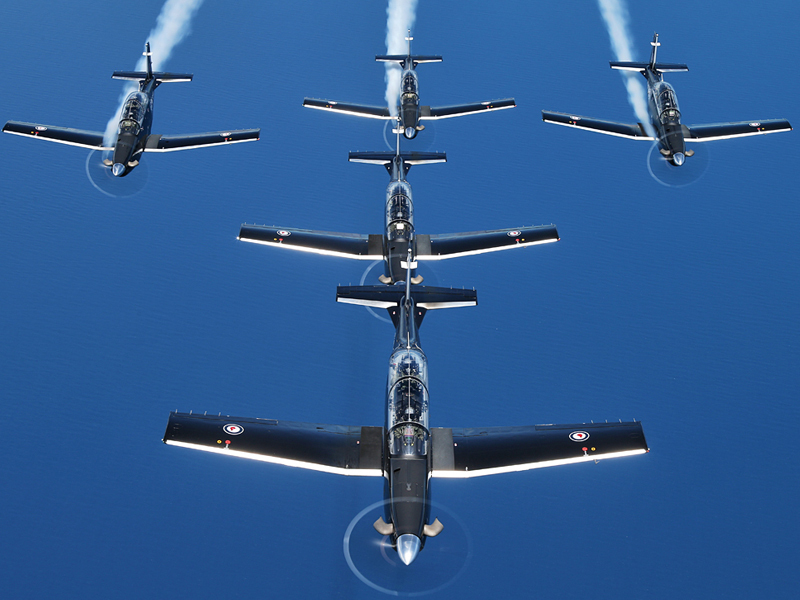 The Royal New Zealand Air Force will also begin operating the type in 2015. 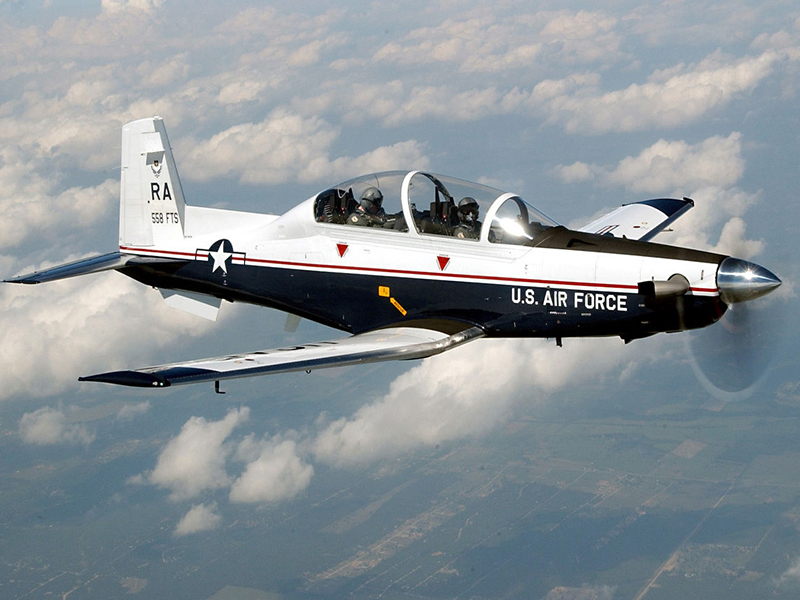 The T-6A was introduced to Moody Air Force Base and Randolph Air Force Base in 2000-2001, and the Air Force awarded the full rate T-6 production contract in December 2001. 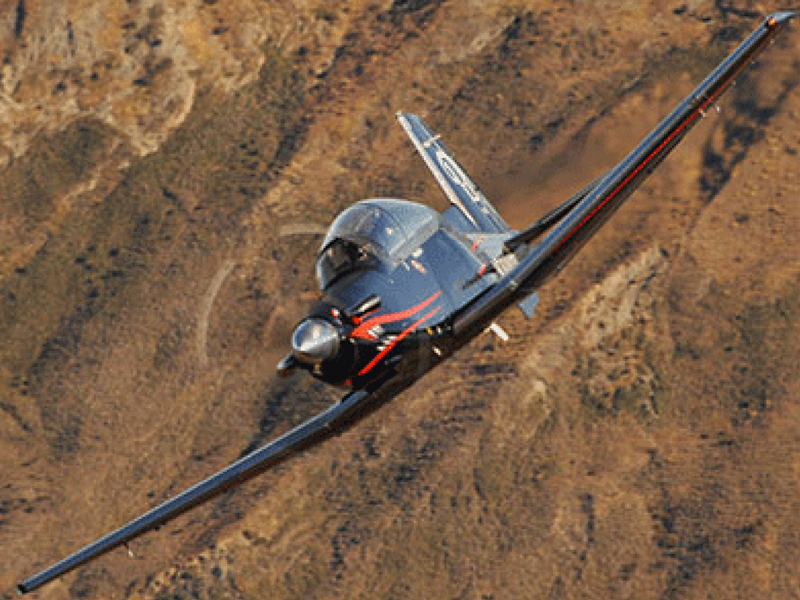 Laughlin Air Force Base began flying the T-6 in 2003 where it is now the primary basic trainer, replacing the T-37. Vance Air Force Base completed transitioning from the T-37 to the T-6 in 2006. That year, Columbus Air Force Base began its transition, and retired its last T-37 in April 2008. The last active USAF T-37Bs were retired at Sheppard Air Force Base in the Summer of 2009.